Everything is just peachy! 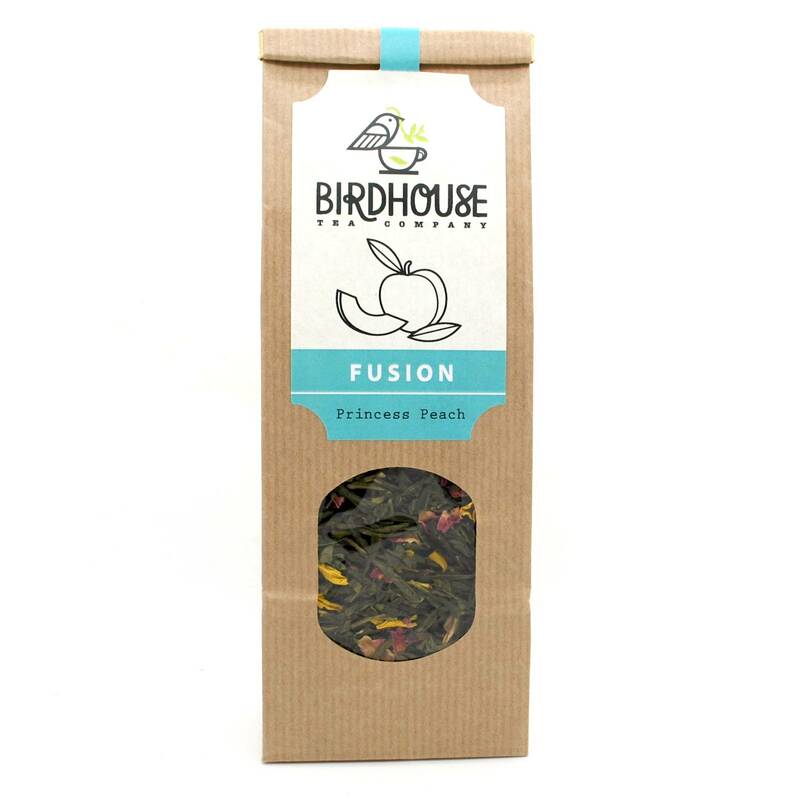 Flavours of ripe peach and sweet green tea transport you to an orchard in full bloom. Chinese sencha, rose & sunflower petals, natural flavouring.